After watching an intense Chicago Bears game, touring Museum Campus, or attending an event, all you want is a delectable meal to satisfy your appetite. These restaurants are even ideal for corporate travel. Here are some great places visitors and locals should want to try. This restaurant features a rustic setting of a buildingbuilt in 1890 and is an ideal location for lunch or dinner. Their menu features wood-fired thin crust pizzas and homemade pasta that their fans love. Gioco is popular for prepping with a pleasant Italian flare. Whether a customer needs pappardelle noodles, Caesar salad, or a scrumptious warm eggplant salad, they are certain to get it served just the way they want. With wonderful and knowledgeable staff, this restaurant is truly a fantastic spot for eating fresh, seasonal food. 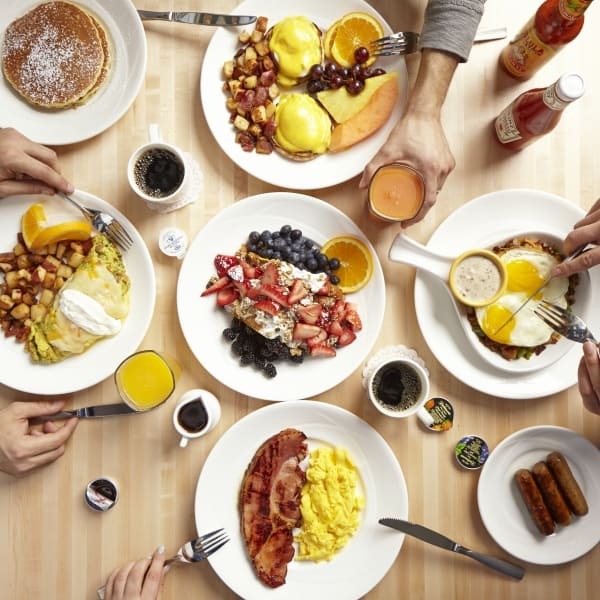 For those who are on corporate travel and are looking for the ideal place for breakfast, Yolk might be the best bet. With specialty juices, private label premium coffee, and creative breakfasts, this is the right spot to get energized for a new day. The menu features unique options such as signature pancakes, French toast, waffles, omelets, frittatas, and crepes. Customers can try out specialty dishes such as red velvet French toast, eggs Florentine, and pot roast benedict. They also offer lunch options, such as wraps, burgers, sandwiches, and salads. Corporate travel can be hectic. If you’re looking for a place to unwind, visitors should check out The Scout Waterhouse + Kitchen. 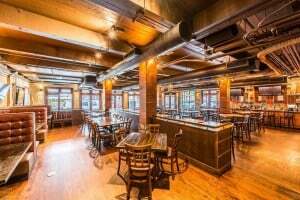 This spot is popular for people who love watching games while enjoying their drinks. Their food menu is loaded with options such as foot-long sandwiches, flatbread pizza, seafood items, and burgers. The Scout Waterhouse + Kitchen combines an intimate dining environment with wide-open spaces to offer their customers an ideal spot for classic bar food favorites, cocktails, martinis, and craft beers. 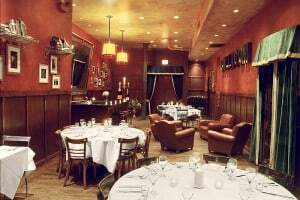 The next time you’re looking for a great place to eat in Chicago, book with Echo Limousine to make getting to these restaurants a breeze. At Echo Limousine, we can get you where you need to go quickly and with some added style.